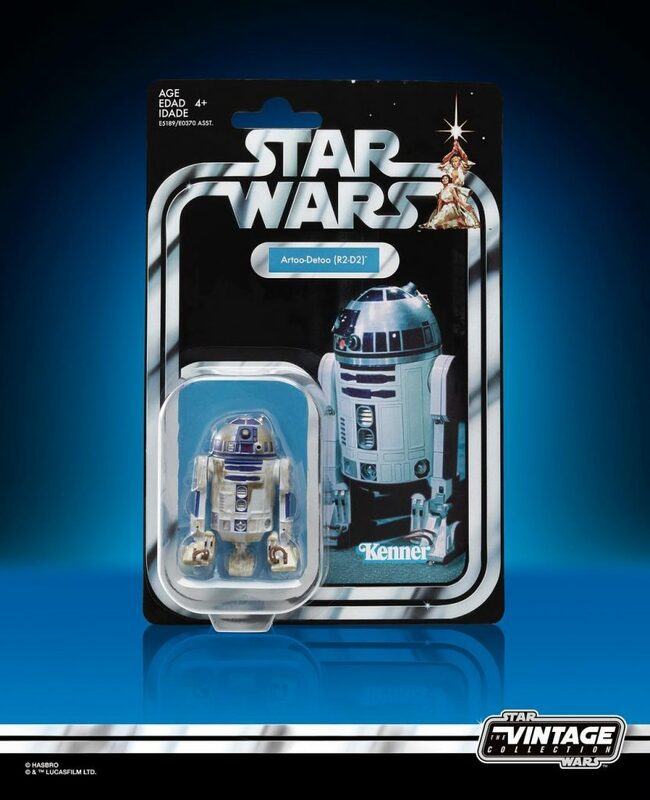 Hasbro had a lot to show at Star Wars Celebration this year! 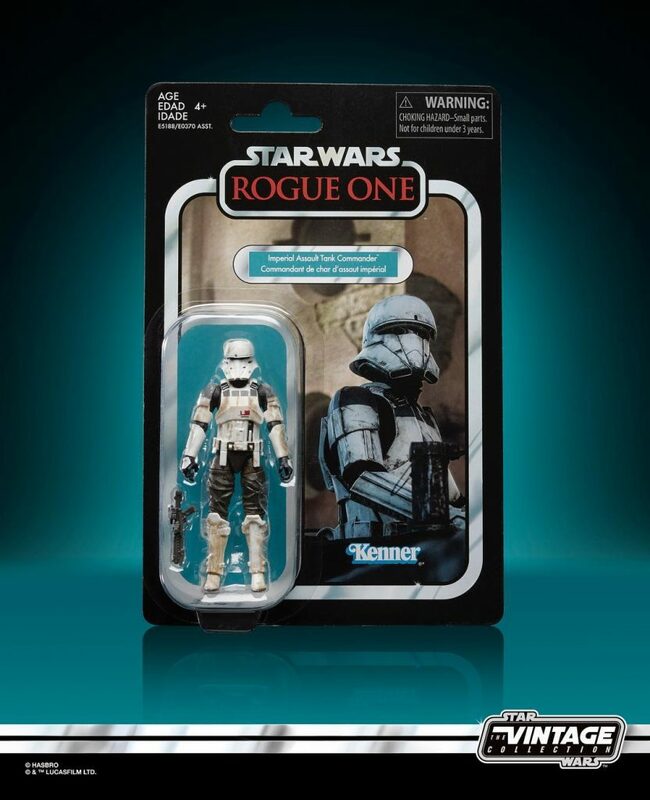 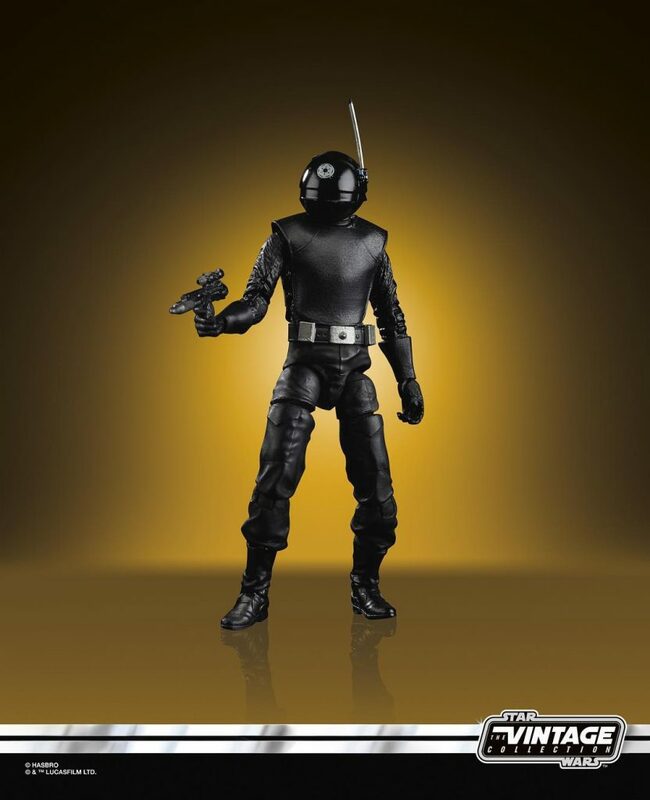 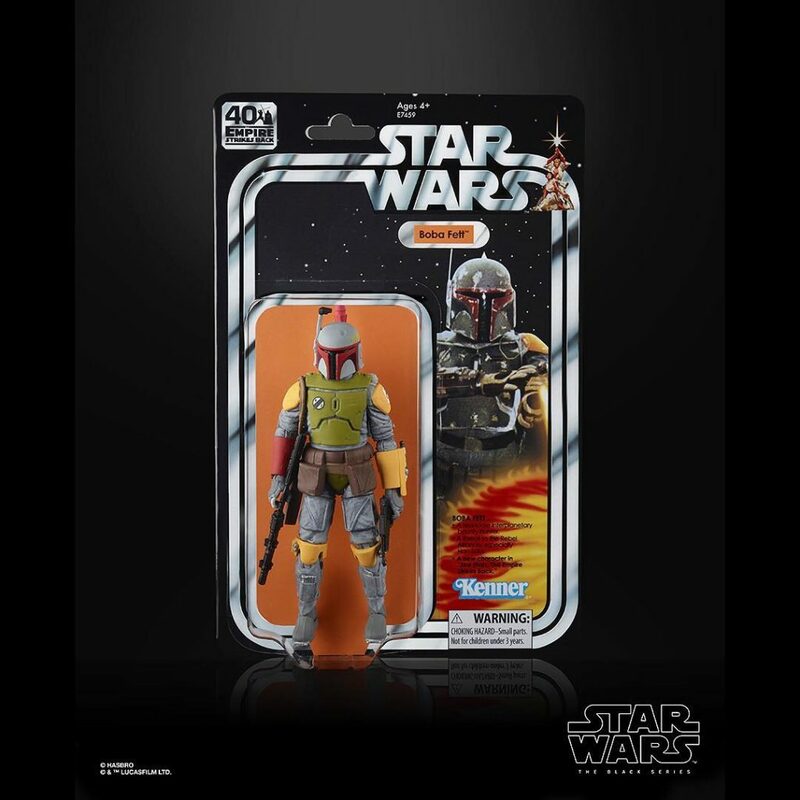 Aside from The Star Wars Black Series reveals Hasbro revealed new images of the upcoming wave of Vintage Collection figures and the SDCC Exclusive figures. 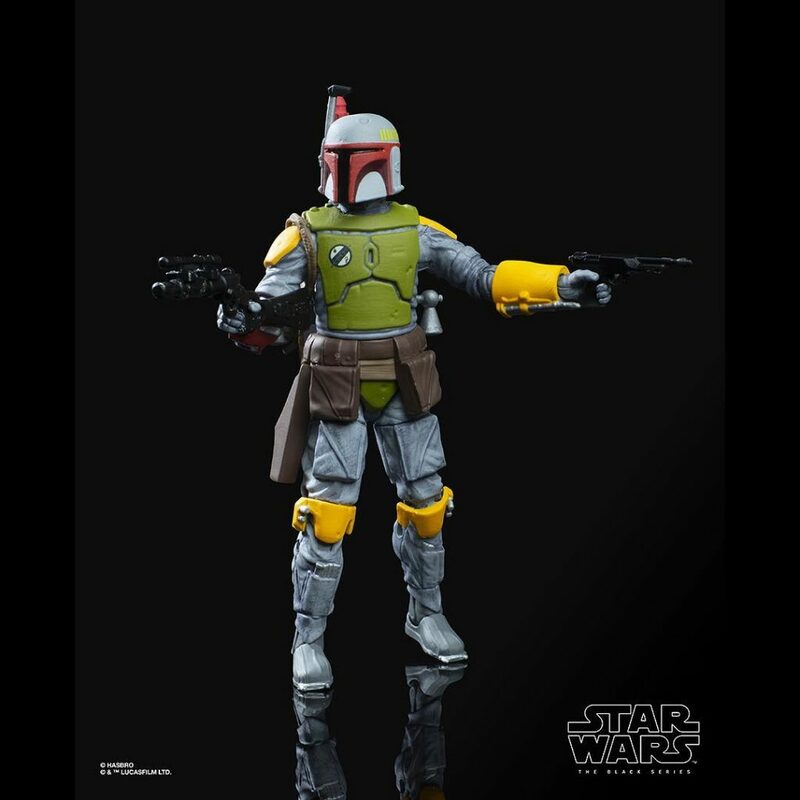 In the way of Exclusives, Hasbro revealed a 6″ Black Series Empire Strikes Back Boba Fett in his original Kenner colors. 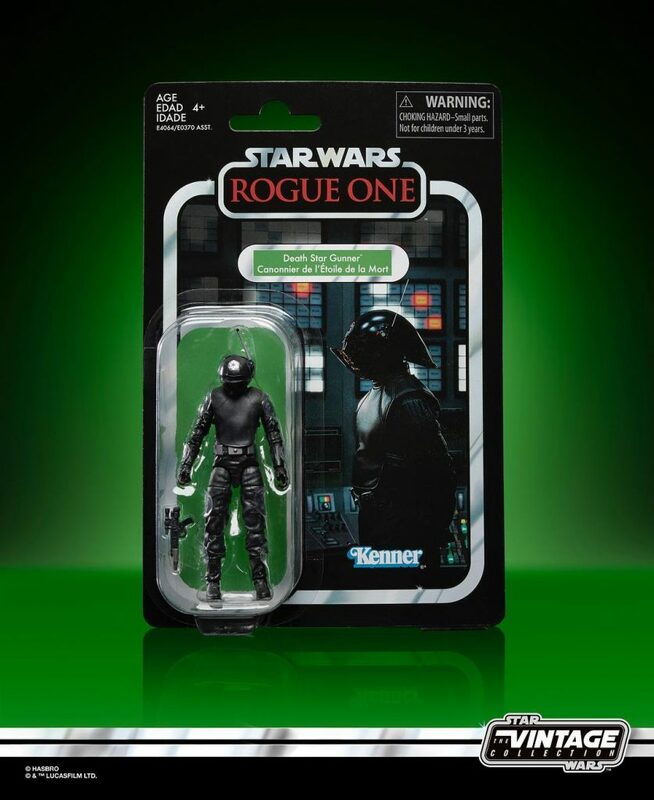 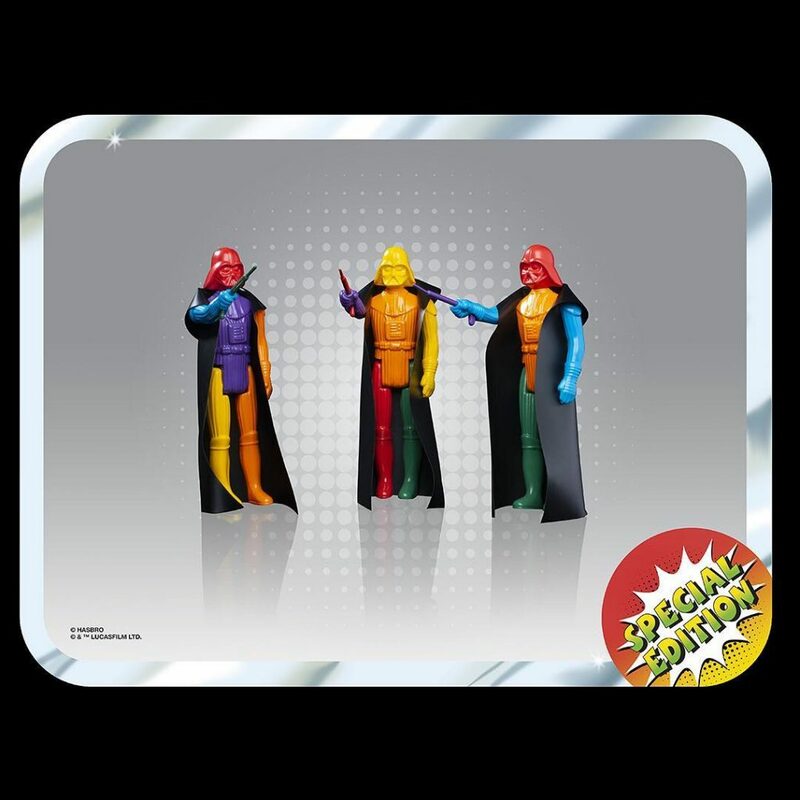 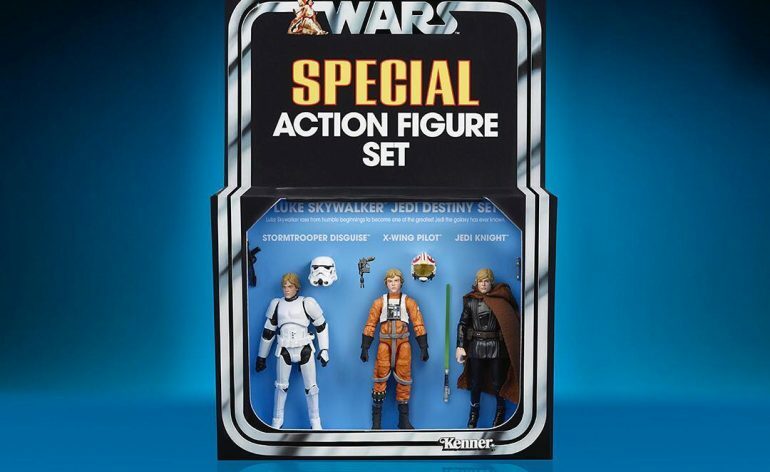 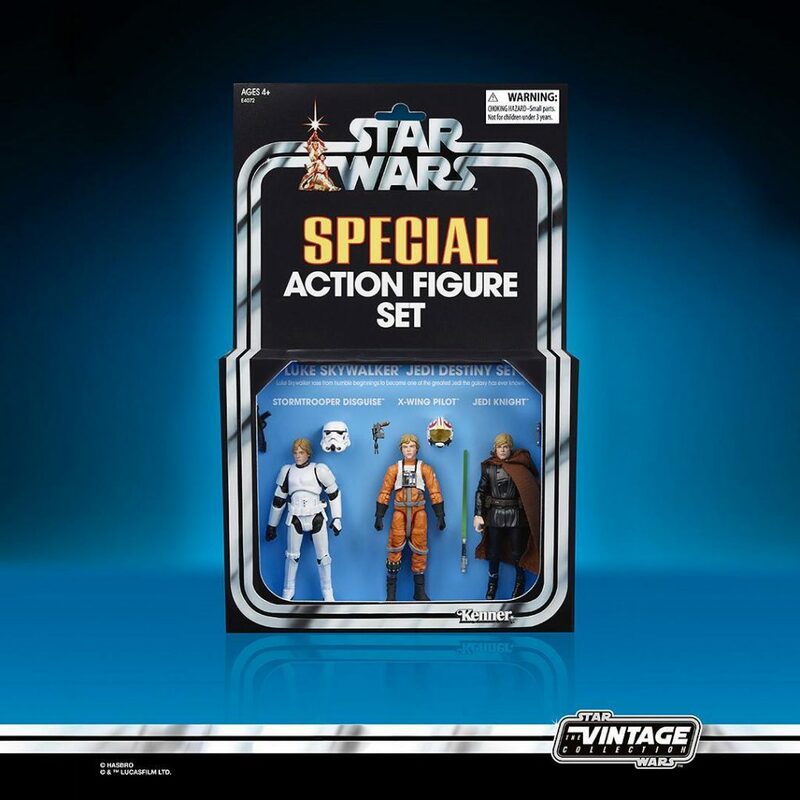 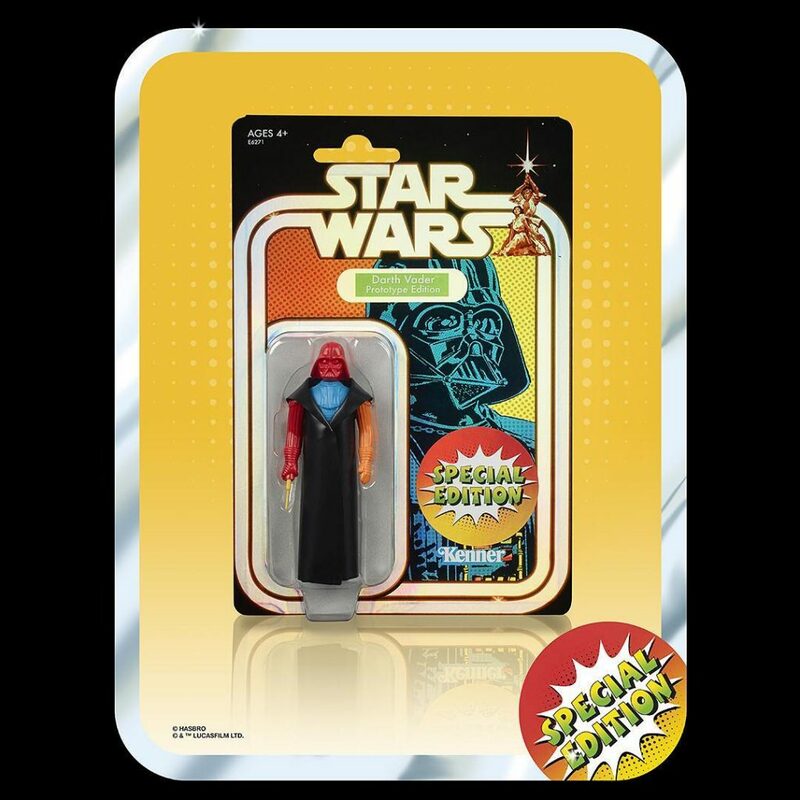 They also revealed a 3.75″ Prototype Darth Vader and a Vintage Collection Luke Skywalker 3-Pack. 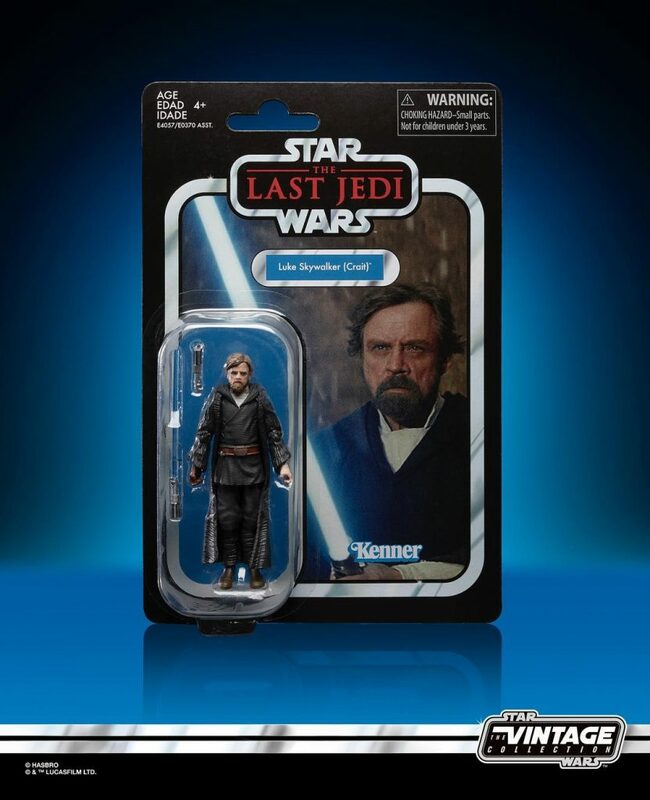 I have to say my favorite of the reveals is the Luke Skywalker 3-Pack as the three figures all have brand new head sculpts and they look great and I really dig the packaging. 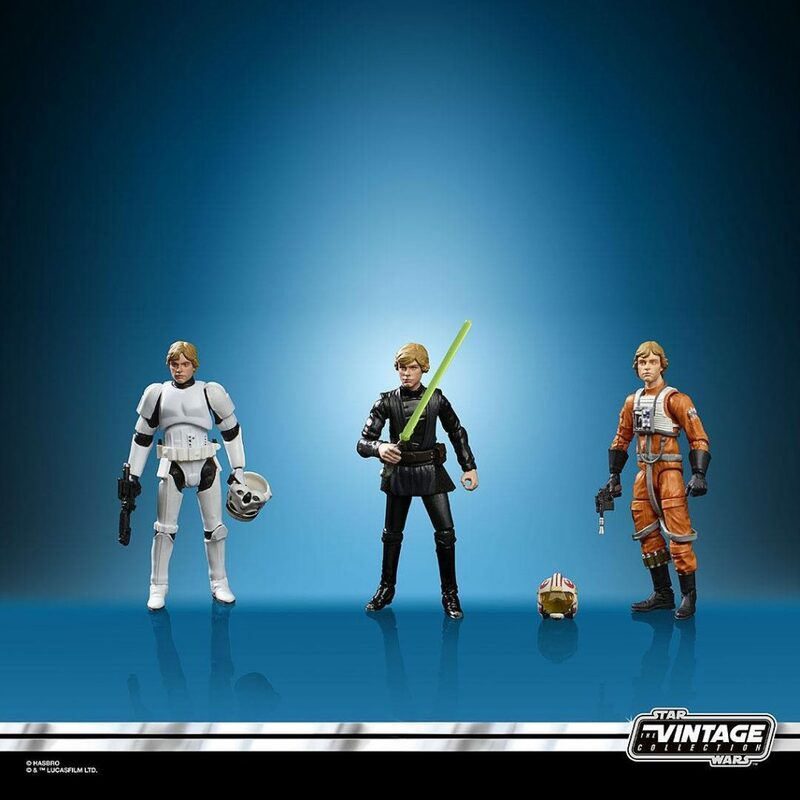 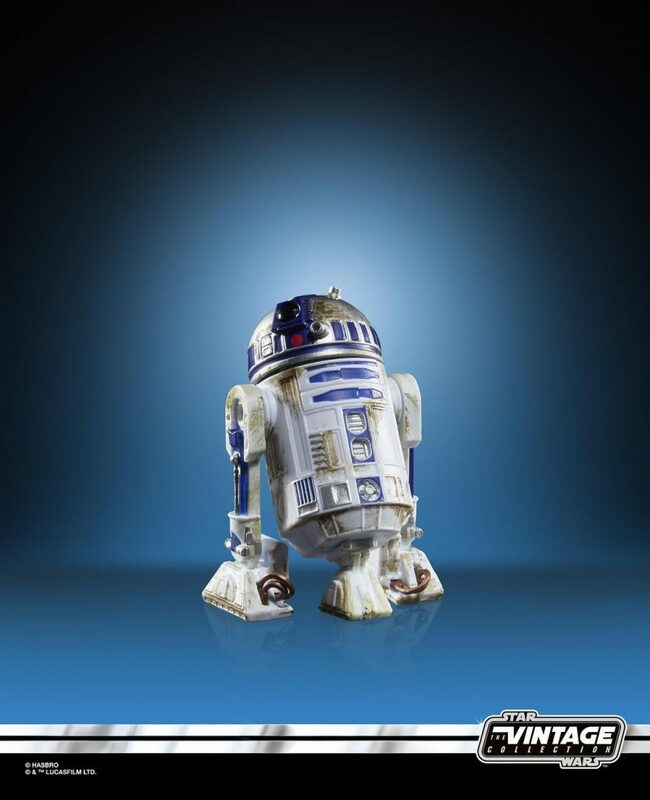 The upcoming wave of Vintage Collection includes Death Star Gunner, Imperial Assault Tank Commander, R2-D2 and Luke Skywalker (Crait). 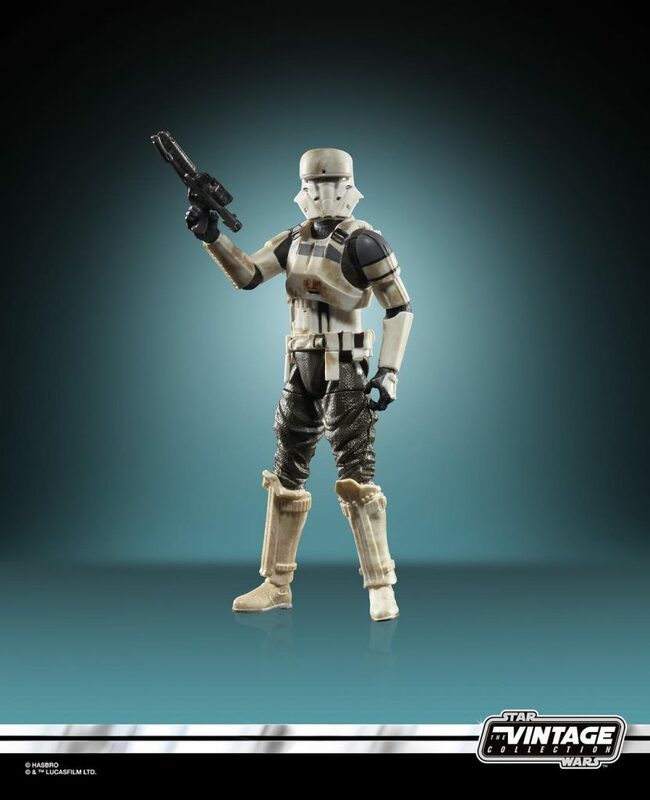 It’s great that Hasbro is releasing figures from different films in the same wave. 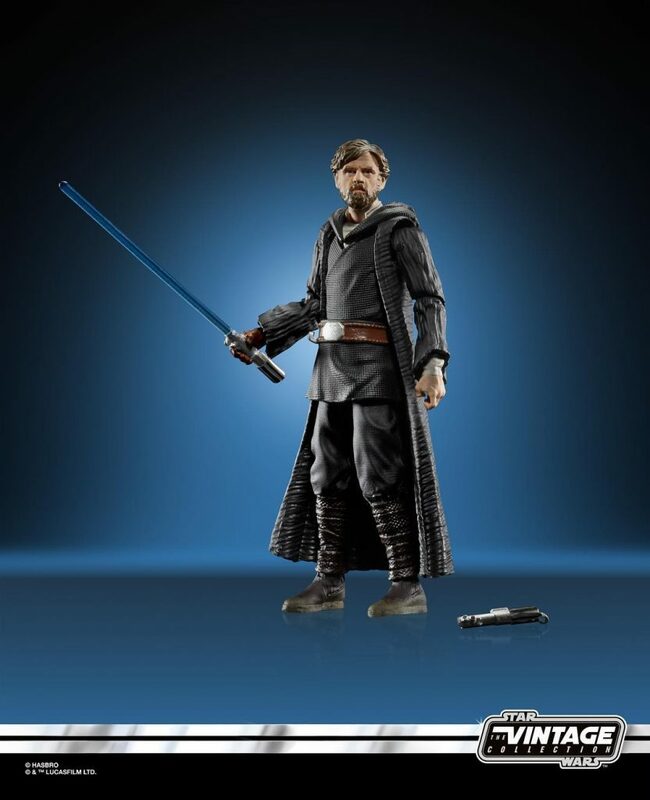 My personal favorites from the wave is Crait Luke Skywalker and R2-D2.